Cindy, that is so neat. 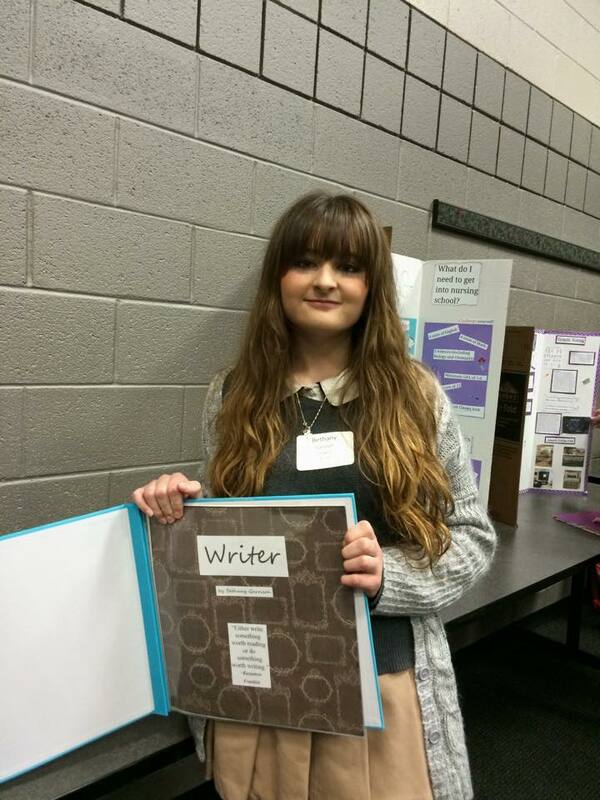 I would not have imagined a mentoring program for high school students wanting to write, but, well, why not? I kind of wish that I could have had such an experience, although by high school I was no longer thinking in terms of writing as a career. Ultimately, I did have a mentor, though he was a spiritual mentor, but he doubled as a writing mentor of sorts. I allude to the late Dr. Lauren King, a former English professor who once had Billy Graham as a student. By virtue of exchanging correspondence with him, visiting him, reading his articles, and writing book reviews (under his editorship) for a denominational publication, I learned a great deal about writing. So there are various ways one can learn! But I hope you have the opportunity to mentor another student soon. Thanks, John. It was not a program specifically for mentoring writers, but for any career a student was interested in that the school could find a mentor for. I’m happy you had a mentor. 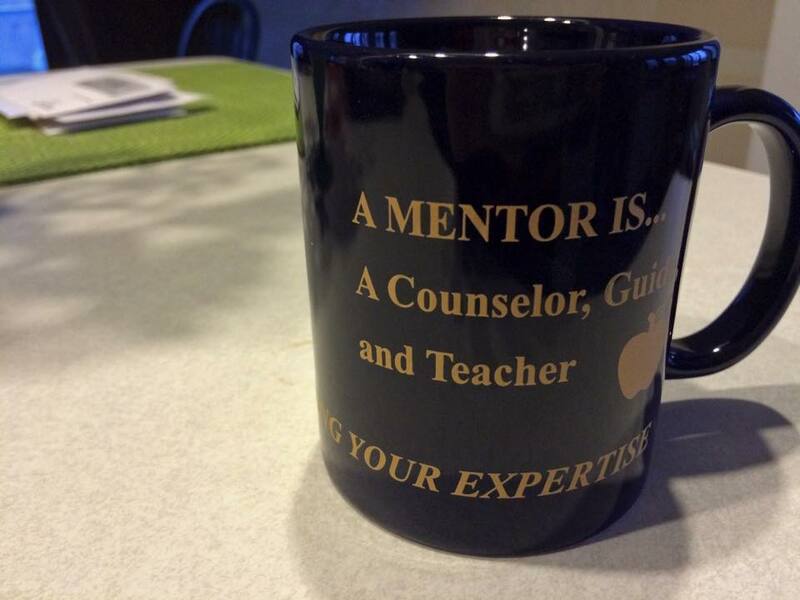 Many of us have had mentors in the past and I believe everyone needs one.